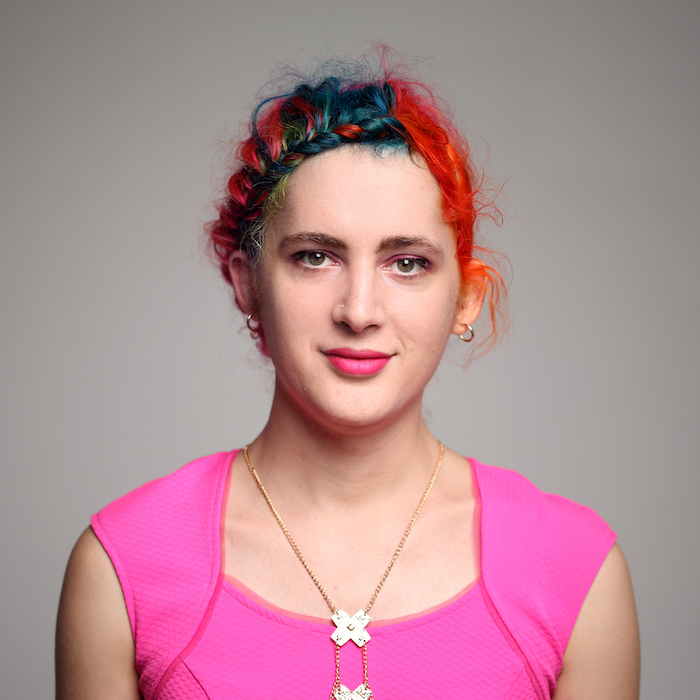 She is the Data Engineering chair – Holden is a transgender Canadian open source developer advocate @Google with a focus on Apache Spark, Airflow, and related “big data” tools. She is the co-author of Learning Spark, High Performance Spark, and another Spark book that’s a bit more out of date. She is a committer and PMC on Apache Spark and committer on SystemML & Mahout projects. She was tricked into the world of big data while trying to improve search and recommendation systems and has long since forgotten her original goal.